IoT and cloud computing: A symbiotic relationship | Faction Inc. The Internet of Things is a big part of tech innovation for the 21st century. With more than 20.8 billion connected objects expected by Gartner to be part of the IoT by 2020, it’s clear that more and more companies are jumping on board this burgeoning trend. Consumers and businesses alike are using the IoT to connect their lives and simplify their relationships with technology – and it’s starting to catch on. 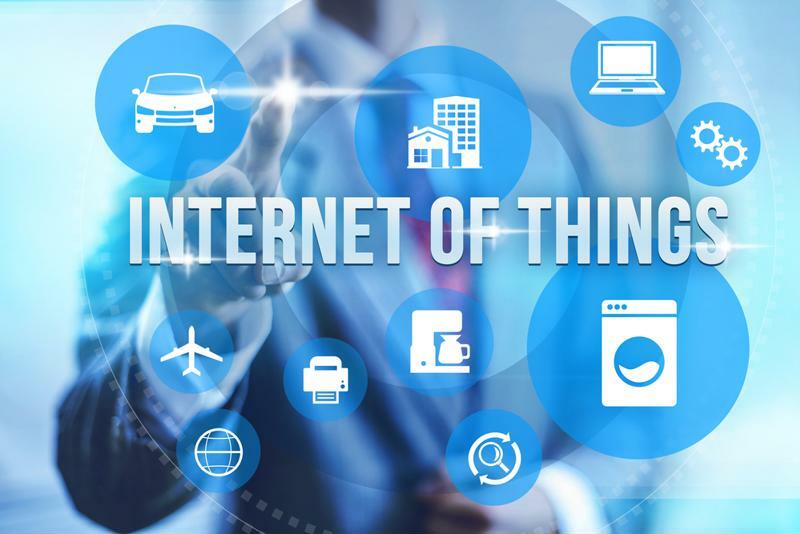 A late-2015 report conducted by Gartner found that by 2020, over 50 percent of all new applications developed on cloud platforms will be related to the Internet of Things, according to Forbes contributor Louis Columbus. This means that across myriad industries and organizations, development teams are turning their attention to the cloud and IoT as a means of creating effective applications to enable and support business endeavors. The IoT is powered by the cloud, which means that the web of sensor-enabled objects depends on the strength of certain cloud computing strategies in order to flourish. This makes the IoT a central cornerstone to the growth of cloud infrastructure adoption, and vice versa. In order to take advantage of the new applications that will be created and delivered via cloud platforms in the coming years, companies first need to employ a cloud strategy that will allow them to support IoT development. InfoWorld contributor and cloud computing expert David Linthicum wrote in January 2016 that the cloud and the Internet of Things are “inseparable,” and this is evidenced by the close correlation of their trajectories when it comes to innovation. His predictions are pretty clear: In order to support the IoT, cloud service providers will need to expand their offerings. Multi-cloud functionality, where companies can take advantage of more than one environment as well as their on-premises infrastructure, is going to be necessary in the months and years to come. The Internet of Things and the cloud are two sides of the same coin. It’s clear that the IoT is a current trend that will continue to evolve as more uses are found for the data generated by the vast array of smart sensors being implemented every day. However, according to a recent Oxford Economics study commissioned by Verizon, only 8 percent of businesses are currently using more than 50 percent of the data gathered by the IoT. This is proof that companies need to invest time and resources into making sure this information is put to good use. The health care industry is one wherein the intersection of cloud and IoT has been especially beneficial. Sensor-enabled objects are becoming a big part of the way telemedicine is practiced across the world. CIO contributor Bruce Harpham noted that the flexible patient monitoring and better drug management practices that are achieved using these kinds of devices are helping to improve outcomes as a whole across the health care field. For instance, putting radio-frequency identification devices on pharmaceutical products promotes better trust in the medical supply chain because there is less of a chance for fraudulent drugs to make their way into the pipeline. In a separate article, Linthicum explained that the cloud allows the application of these IoT technologies to be affordable and available to the general public: In fact, the cloud is responsible for making these things possible. This is just one more example of cloud computing is paving the way for new technological innovations.